This is Dogwood Flower Pot Pretty, a digi from the Lacy Sunshine Shope another fun little one to color. Colored with Copics, I cut out a second flower pot to 3D it, then added some brown glitter for the dirt inside. Added some die cuts, gems, ribbon and a sentiment. 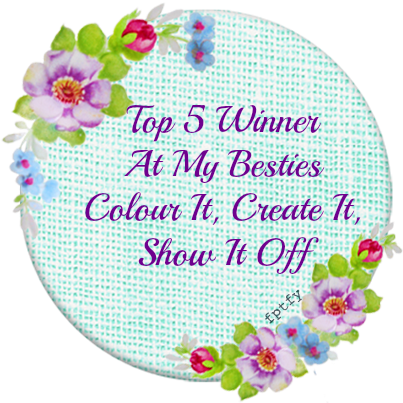 A new challenge begins today at the Come And Get It blog, the theme being "Friendship" and I hope you'll come by and share your creations with us. This weeks challenge is sponsored by Eureka Stamps, They do have a wonderful and varied selection to choose from. I've chosen to use Friends Sitting, I thought those faces to be adorable and looked forward to coloring them. 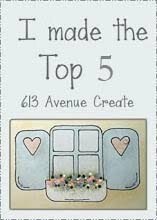 I've just recently found these little characters at Little Miss Muffet Stamps, there are so many adorable ones to choose from I'll be doing more shopping there for sure. I've colored a few but finally got one put on a card. This is Rebecca sitting on a Zentangle frame, merged in word. Colored in Copics added some bling, Glossy Accents, ribbon embossed cs. This image is Chanel a digital stamp from Digis Stamps 4 Joy and the challenge on their blog has the theme for Black and White but you can use grey and skin color. This is what I came up with. Colored with Copics, the itty bitty trim of her dress was done using permanent Sharpies with tiny tips. I added black gems for her jewelry and to embellish the card, spellbinders and the butterfly die, embossed cs with Cuttlebug lastly Glossy Accents. 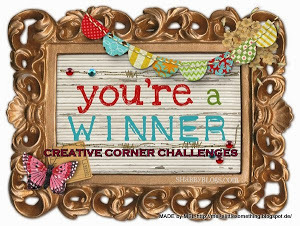 I was invited to join the design team at the Wags'NWhiskers challenge blog, well, that just made my day and of course I accepted. 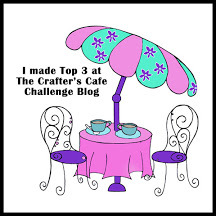 This is my first DT post for their challenge which starts today with the theme being Polka Dots. 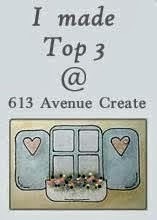 I hope you'll come and share your polka dot creations with us. I chose to use Happy Day which you can find here at the Wags'nWhiskers store, they also have rubber stamps too. She looks so happy who could resist her plus that was my favorite summer toy many, many years ago. Colored with Copics, I 3D her dress so I could emboss it, then added white enamel to the dots. I used various punches for the flowers, butterflies, and leaves. The fence and grass were die cut as well as the background frame. Sentiment is from my stash along with the polka dot paper, some Glossy Accents, Gems and Stickles. 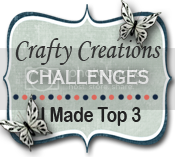 Crafting for all Seasons begins a new challenge today, Christmas in July I hope you'll come join us and share your creations. You may be the lucky winner of Meljen's digital images. 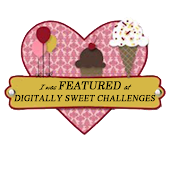 Meljen's Designs Digital Stamps are the sponsor for this challenge, they have a wonderful selection of images to choose from, pop over and take a look. 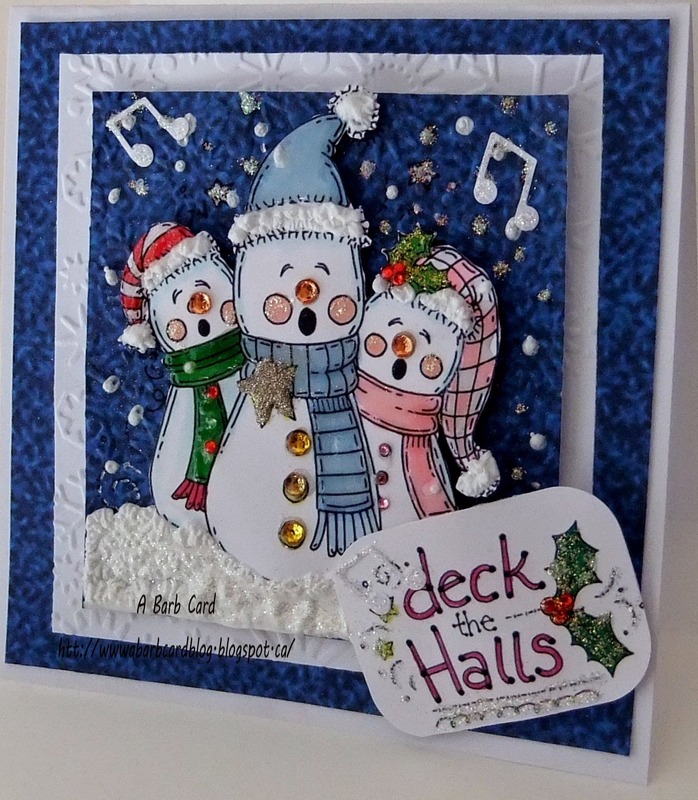 I've chosen Caroling Snowmen with the sentiment Deck the Halls Carol for my card and what fun they were to play with. Colored with Copics, puff paint to imitate snow, Glossy Accents, glitter, Stickles, lots of gems, glitter and the music symbols were punched. This is one thing I like about making Christmas I can go wild with glitter and sparkle. This is Olivia's Secret Window a digital image from the Lacy Sunshine Shoppe, they have so many fabulous images to choose from, I've lost count of the number I have. Colored with Copics, birds, dragonfly, butterfly, fence and grass are die cuts, little flowers and leaves were punched. Background was embossed with Cuttlebug, some gems, Glossy Accents and stickles with a sentiment from my stash. This is Morning Glory Sprite, one of many of these sweet Sprite digital images from Aruora Wings Digital Stamp Store, they have a beautiful selection to choose from and not just Sprites, well worth visiting. Colored with Copics, butterflies, birds, edging are all various dies, the sentiments from my stash, Glossy Accents, gliltter, Stickles and gems are all a part of this one. When I saw this image I knew I had to have it, well there is actually 3 images and I got all 3 that I found with these characters. I found them at Sparkle N Sprinkle they come both as digis and in rubber named Best Friends. I had so much fun coloring this image, I just can't help but smile when looking at them. This is my DT card for the Come and Get It Challenge this week and if you haven't guessed the theme it is: Christmas in July. This week Bugaboo Stamps is sponsoring the challenge and they have so many great images to choose from. The one I chose to use is JJ Christmas Box, you can find her here. I hope you'll come over and share your creations with us and you may be the lucky winner. This is Baby Aurora' Flowy Dress a digital image from the Eastwind Etsy Story where you too can find her. I wanted to color that pretty little dress and a first time doing blonde hair that's not too bad in my opinion for me. Colored with Copics, die cut butterfly and flowers, gems, Stickles, a little Glossy Accents and half a sentiment from PSX. This little creature is the Travelling Mouse, an image given to me from Rick St Denis to use on my GDT card. 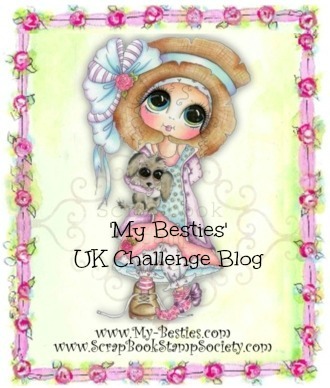 Today at the Fairy Tale Challenge it is the Super Digi Stamp Challenge as The Fairy Tale is about to turn 100, challenges, that is. They want to celebrate a little before the BIG 100 actually arrives. This challenge have quite a few sponsors with some fabulous prizes to be won and I'm inviting you to come on over to The Fairy Tale Challenge share your creations with us and see all the wonderful goodies our sponsors are generously offering as prizes. Colored with copics, excited about her journey she wanted to dress her best and wearing lots of bling so she would surely shine. When I saw this digi image I couldn't wait to color her, she looks so at peace in her dance. This is an image from Digis Stamp 4 Joy named Mystical Dancer, I like the name too. Colored with Copics, quite a few gems added to embellish her jewels, layered to various cs's embossed with Big Kick, the sentiment is from the PSX, I only used half of it, the butterfly a die cut and a dab of stickles here and there. Through the Purple Haze: ATG/ It's their birthday. 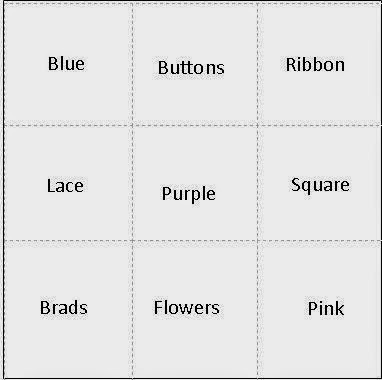 Hello, time for a new challenge at Come and Get It, this week the theme is: Color, Pink, Green, Yellow and Blue. Fitztown Digi Stamps and The Paper Shelter are our sponsors this week and they have a beautiful selection of digis to choose from. This little guy is from Fitztown,known as Teddy #20, my choice for my DT card as I thought it was so adorable and fun to color. I hope you will come and share your creations with us and you may be one of the lucky winners. 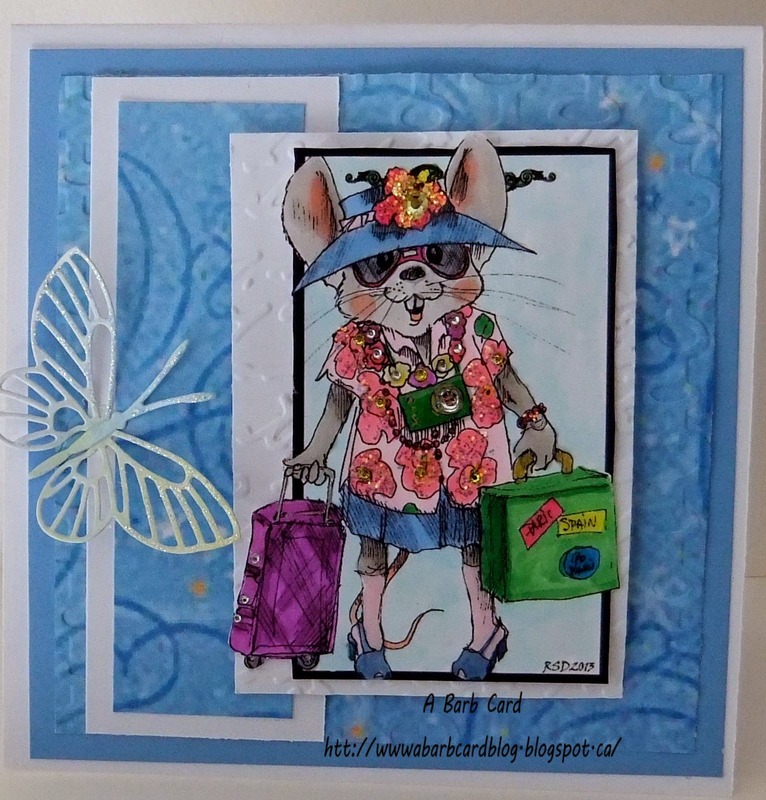 This was a fun card to do as well as a first for me, I created this little scene with 5 Digis from Digis Stamp 4 Joy. The largest scenic one is called Lake Walawi, the boat in the water is Dhow Boat, the little boy with the fish is Caught One, the Log is the name and the girl leaning on it is Sitting Pretty. 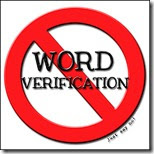 I resized and place these using word and PNGS. Colored with Copics, Glossy Accents was added to highlight various objects, a little stickles, and glitter, the sentiment is an old one from the PSX, the card size is 5"X7". I used Distress inks to sponge in the background, dry embossed with my Big Kick, I did use a script stamp and clear embossed but the image is covering it. 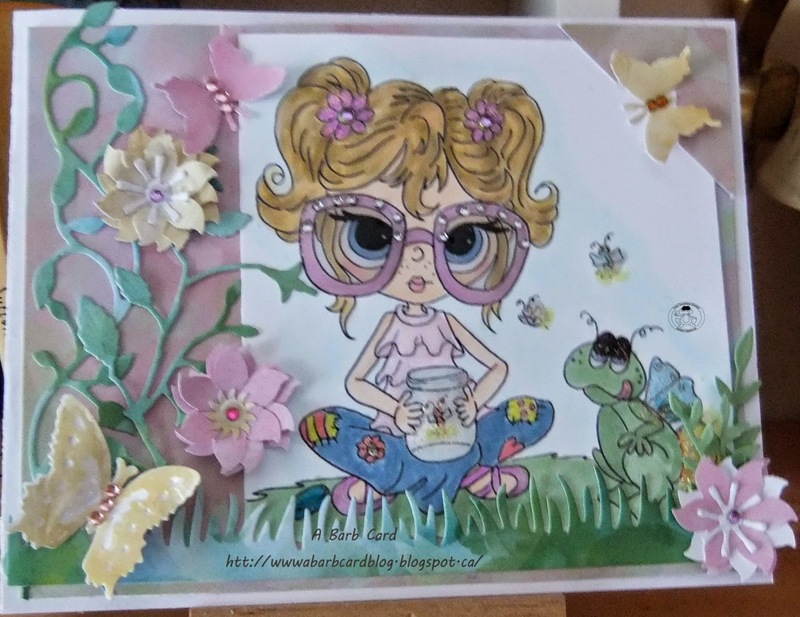 The flowers, butterflies and frame are all die cuts, A little stickles and gems to complete. 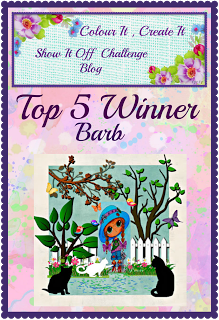 This is my DT card for the new challenge at Come and Get It this week with the theme being Cool Things for Summer. 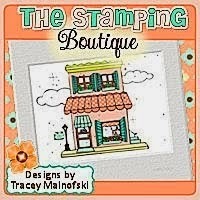 I've used a digital stamp Appropriately named: Girl Walking on the Beach by The Stamping Boutique. They are the sponsors of this challenge, a wonderful shop with a large supply of lovely images. Labels: Glossy Accents & glitter, Supplies used: Coppic markers, tree top and tree stump with seagulls was cut from image and adhered on outside of frame for 3D effect. This is Sandi School Days a digi from The Lacy Sunshine Shoppe, that little face is so adorable with those big "round" eyes on her sweet "round" face. She even has little "round" buttons on her sweater not to mention the little "round" gems on her hat and in the flowers. Oh, and even the flowers are round too. 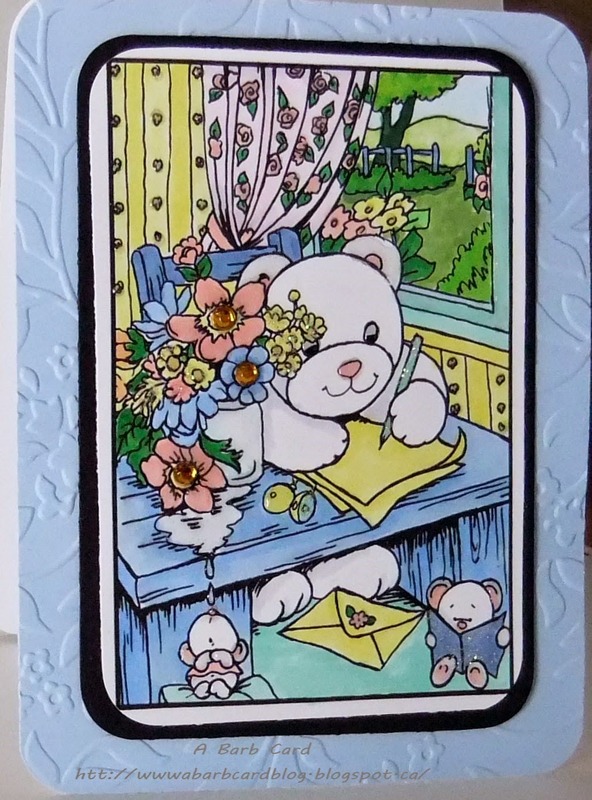 Colored with copics, cs embossed with big shot, the lattice, birds, fence, and tall flowers are die cuts, the other flowers from a punch and the sentiment is from High Hopes stamps, Glossy Accents and gems. This is a digital image from A Day for Daisies, named Standing on a flower. Colored with Copics layered, die cuts, punch, Glitter, Glossy Accents, Stickles and a few gems. 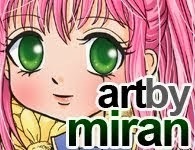 This is a digital image from East Wind and her name is Aurora Bedtime. Wasn't too sure what I was going to do with her but here she is colored with Copics, a few gems, die cuts, punched butterflies, gems and Stickles. 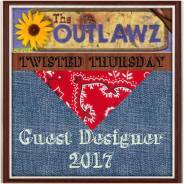 I was invited to be a guest designer on the Fairy Tale Challenge Blog for the next few months, of course I accepted. It's exciting and inspiring to be working with people all over the world. 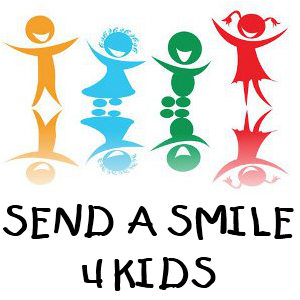 This challenge is Something for, with/From a Child, what could be more fun. I hope you'll join in sharing your creations with us. 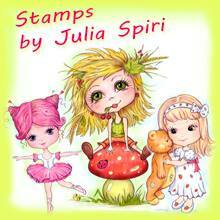 This is a digital image from Digis Stamps 4 Joy, I think she has the cutest face as well as her darling pose. This is Eleanor and Pickles playing with fire flies, it's hard to see the fire flies light up as it isn't dark enough but if I made it dark you wouldn't see Eleanor and Pickles who are celebrating their 2nd birthday. Labels: Big Kick, bling, butterflies from Martha Stewart punch, Copics, die cuts from MFT, EK Success butterfly punch, Glossy Accents & glitter, image from Lacy Sunshine.